Laying on my belly, making a small hole in the sand to go as low as possible thereby protecting my camera as much as possible. Tip: The live view mode is a very helpful feature. 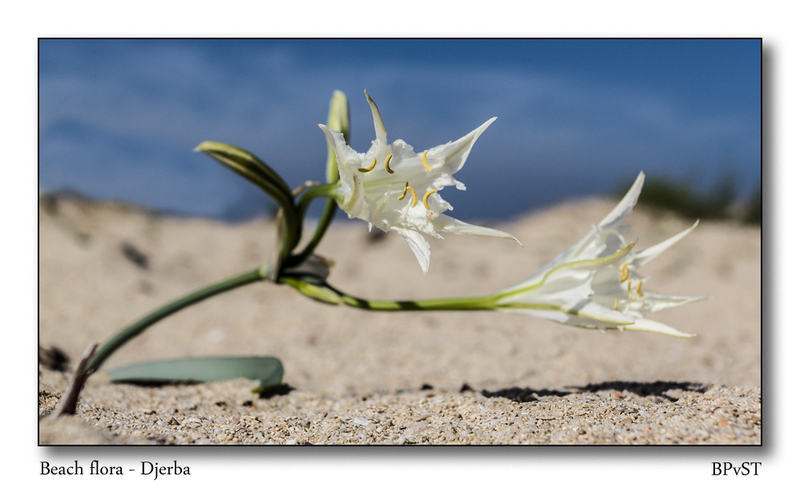 This entry was posted in flowers and tagged Beach, Canon 17-40mmL, djerba, flower, Fotografie, photo, photography. Bookmark the permalink.